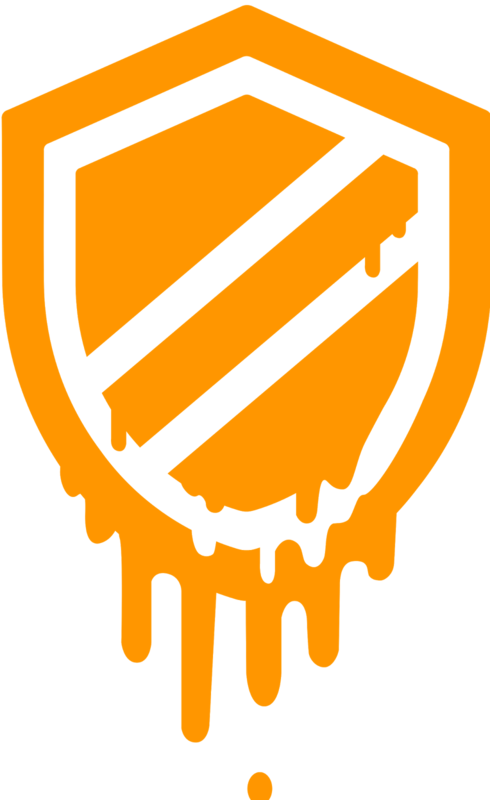 Cloud cpu meltdown Security Security Alert spectre Vulnerability Security Alert: Processors Meltdown! Recently multiple disclosed security vulnerabilities took the Internet by storm. Dubbed "Meldown" and "Spectre", those vulnerabilities seem to affect numerous systems and processors including Intel, AMD, ARM; thus it has the potential to affect PCs, servers, networking equipment, mobile devices and even cloud. An attacker can exploit those vulnerabilities by running a special code locally on the system which could result in accessing privileged data of another process through unprivileged access level. Below is a list of numerous vendors and links to their articles describing the impact and patching process. The country star played coy when asked how he feels about being nominated for New Male Artist of the Year at the 2019 ACM Awards. ACM Awards 2019 Live via live ACM Awards 2019 Live Streamor 2019 ACM Awards stint will mark her sixteenth time hosting one of the biggest nights for the country music industry. ACM Awards 2019 Live Streaming Ahead of country music icon Reba McEntire‘s 2019 ACM Awards hosting duties, the star will also be heavily promoting her Stronger Than The Truth album which comes out April 5th. ACM Awards 2019 Live Stream On April 7th, the star will mark her sixteenth time hosting the ACM Awards live from MGM Grand Garden Arena in Las Vegas, airing on the CBS Television Network at 8:00 PM ET. ACM Awards 2019 Live Country music superstar Jason Aldean is set to accept the Artist of the Decade Award at the 2019 Academy of Country Music Awards.